FBC Industries, Inc. serves the Cheese / Dairy Industry with our products that are manufactured at the time of order for each client. Dependent upon your need, our products provide the consistent quality you are looking for with your Cheese, Dips, Yogurt, Sour Cream, Cream and Butter. 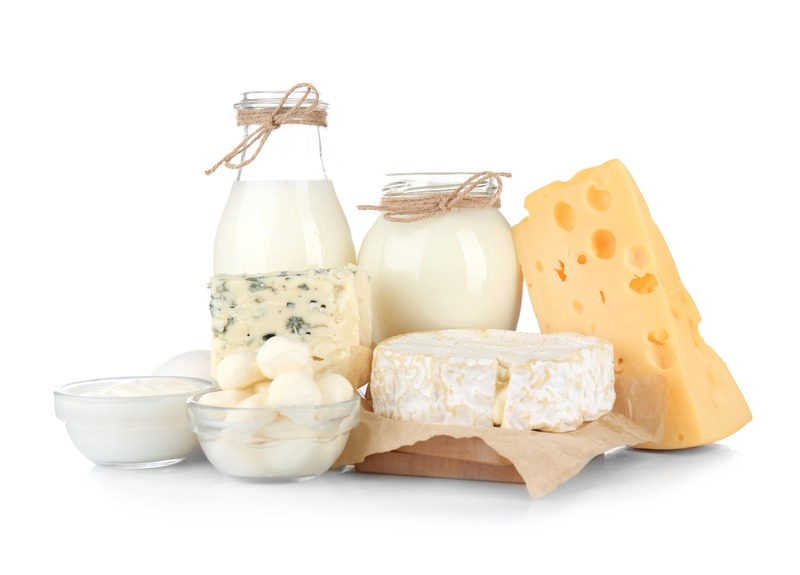 Potassium Sorbate and Sodium Benzoate inhibit mold and yeasts for cheese and yogurt products. Calcium Chloride is a catalyst for rennet in cheese. Sodium Citrate acts as an emulsifying salt for processed cheese. DSP and TSP also act as emulsifying agents for processed cheese. Citric Acid is an acidulant for cheese and yogurt products.